Force of Nature is an organic cannabis cultivation consulting firm. We help large-scale licensed cultivators produce award-winning, medical-grade cannabis using compliant, reproducible methods. 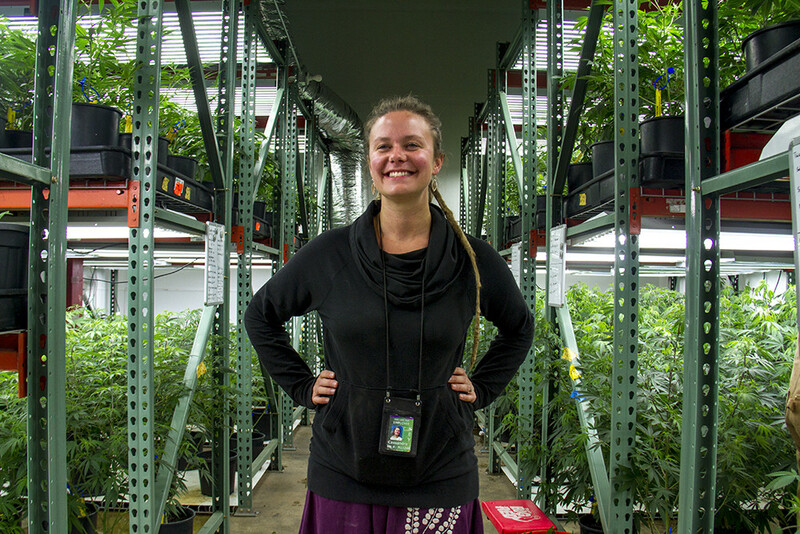 The foundation of Force of Nature’s nutrient program is in its Living Soil Tech (LST), developed by CEO Cassandra Maffey, Mrs. Maffey, an acclaimed Master Grower from Colorado and Humboldt County, has honed this seed-to-sale cultivation method based on the principals of soil science, microbiology, and cutting-edge cannabis horticulture. Living Soil Tech is easy to install, cost-effective to implement, and come with comprehensive coaching and customized SOP manuals—including soil testing protocol, nutrient amendment, and trouble-shooting solutions for all phases of plant growth. We work with a limited number of clients who seek to produce the finest cannabis in the world. 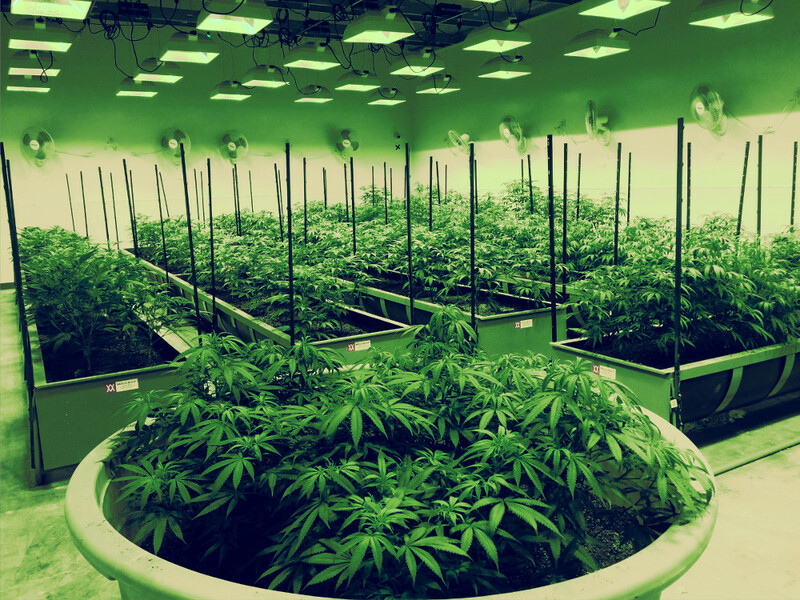 These ethical, boutique-quality cultivators are raising the bar for medicinal-grade cannabis across the United States.